In about two months, on March 29th of this year, the United Kingdom is set to leave the European Union. This day has been coined “Brexit Day,” and stands as the culminating point of the complex processes of negotiation and contentious debate that have been underway since 2016. The name of this day seems to clearly indicate what will occur: the UK will exit the European Union. However, the reality is that the events of that day remain mired in uncertainty, and still remain subject to political agendas. It is not clear what will happen because it is not clear what “leaving” the EU truly means, and it never was. 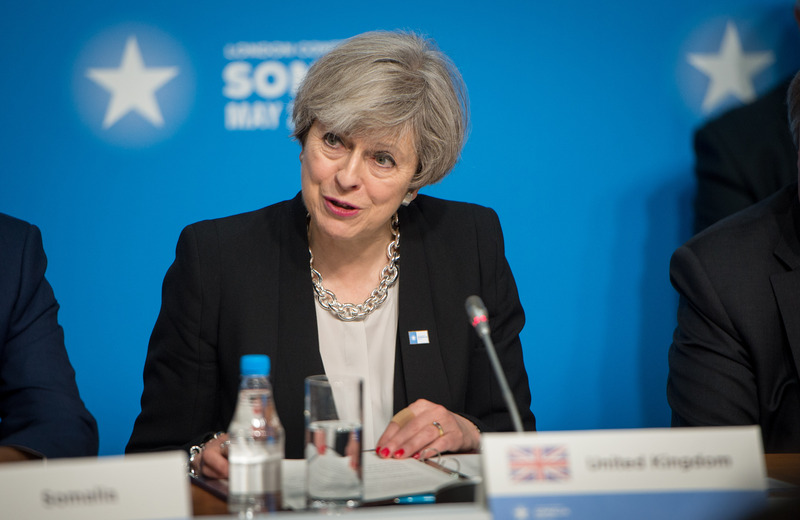 Prime Minister Theresa May has tried to piece together an exit plan in order to address a multitude of questions regarding the future of the UK after Brexit. Among the most hotly contested points are the potential for a hard border between Northern Ireland and the Republic of Ireland, the trade relationship between the UK and EU member states, and the status of UK nationals residing in EU member states and vice versa. An overwhelming amount of Brexit-specific jargon has arisen as a byproduct of the attempts to manage these various dilemmas. 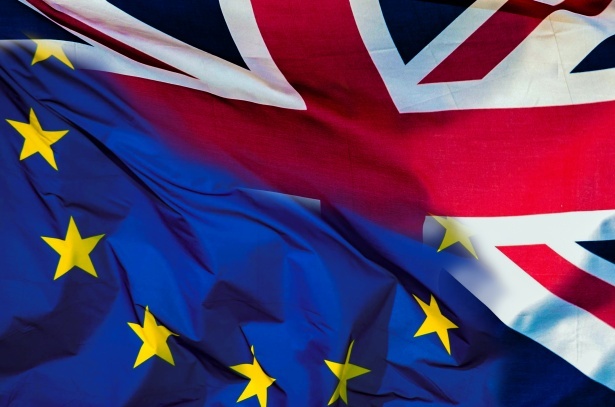 “Backstop,” “Hard/Soft Brexit,” and “Article 50” are just a few terms that have become widely used in the past two-and-a-half years, necessitating the formation of databases dedicated solely to explaining what all of the new terminology means. The reason why there are no clear answers to these questions is that a country attempting to leave the European Union is an unprecedented occurrence, one which, at the time of the EU’s formation, was never expected to happen. Lars Vesterbirk, a leader in the negotiations of Greenland’s withdrawal from the European Economic Community in 1982, perfectly expressed the attitude of EU member states: “You ask for membership – you don’t then leave. That’s the attitude of most of the EU members…Another fundamental ideology is simply that the advantages of membership are for members, not for those standing on the outside.” In this sense, the founding of the EU rested on the Whiggian interpretation of history, succumbing to the flawed notion of inevitable progress. This unpreparedness is exacerbated by the fact that the EU itself is a relatively new entity, only being formally established as such in 1993, and is still undergoing processes of enlargement today. Not only is the EU itself new, but so is the concept of such a grand form of supranational governance. Both the EU as a structure and as an ideology are without predecessors, which is why the act of leaving it remains a perplexing quandary marked by increasingly anxious apprehension. The most recent events in the UK only serve to uphold the atmosphere of uncertainty around Brexit. May’s exit plan was voted down by Parliament, and a no-confidence vote was called. May narrowly survived with a vote of 325 to 306 in her favour, but the UK is nowhere closer to breaking free from its political paralysis. There is no set plan in place for how to navigate Brexit, and very little stability in the government that is intended to try to accomplish that difficult feat. There is increasing hysteria over the implications of a potential “No-Deal Brexit”. There are concerns about economic failure, data protection, and widespread shortages of staple goods— some individuals are even going as far as organizing the creation of “Brexit Boxes,” which contain freeze-dried food, a water filter, and fire-starting gel. Again, it is not clear what the next move should be, and it never was, as Brexit has been a process of blind action and wishful thinking from the start. All of this uncertainty and utter cluelessness indicate that a second referendum on Brexit needs to be called. The original referendum indicated that a majority of the British public desired for the UK to “leave” the EU. The problem now, which was not apparent at the time, was that “leaving” would come to have many different meanings. If it is not clear now whether “leaving” means a hard border in Ireland (or not), maintaining close trade ties with the EU (or not), or UK nationals being allowed to maintain their residences in EU member states (or not), then it certainly was not clear at the time of the original referendum in 2016. It can no longer be argued that people knew what they were voting for two-and-a-half years ago because situations and debates have arisen that were never foreseen. They have run into roadblocks that they did not know would arise until they crashed into them. 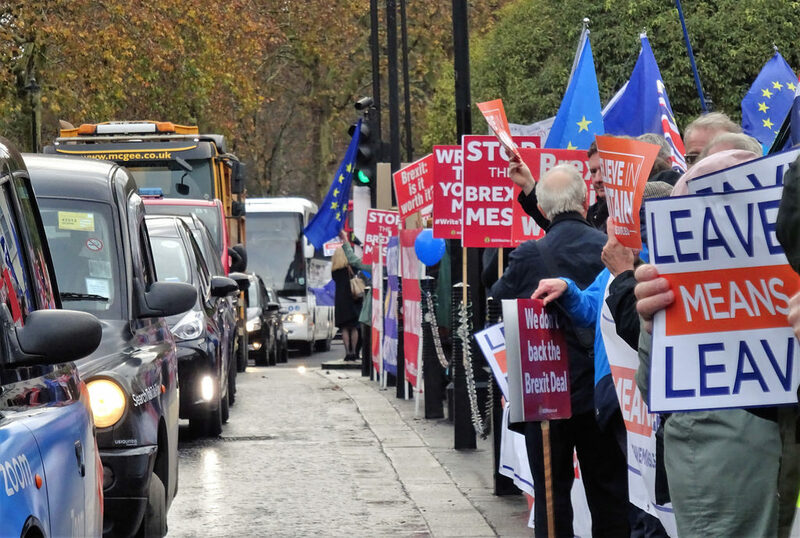 Defining the terminology of the terms of the referendum afterward is unjust— people may have voted to “leave” with a very different notion of what that would mean relative to what they have come to see transpire. The amount of jargon and terminology that has arisen reflects just how undefined Brexit was initially. Meaning is being attached to voters’ choices after the vote took place. Critics say that a second referendum would invalidate norms of democratic legitimacy by overwriting a previous decision made by the British people. However, the first vote left the will of people up to interpretation due to ambiguous terminology. The people voted, but that choice was given meaning by politicians and government officials ex post facto. It may have been a democratic vote, but it has been perverted in the time since, making action now far out of line with the will of the people. A second referendum would provide a more concrete conception of the will of the people and would ensure that the government is truly acting in name of those people. This would not be discounting the voices of 17.4 million people, but making certain that those voices are properly heard. The time between the original Brexit vote and the present has actually provided a unique opportunity to see the unintended consequences of a paramount decision play out before they became immutable features of reality. This period has provided glimpses into multiple futures before they occur, allowing for people to have a far greater understanding of what Brexit means, what it means for them, and if it something they truly want or not. 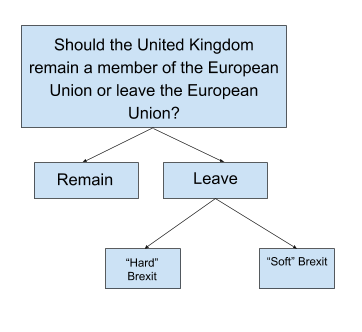 A new referendum would not necessarily set a precedent for popularly made decisions to be invalidated, but would rather set a precedent for authoritatively defining terminology before making a decision. This would not violate democratic norms. If anything, it would strengthen them by providing for the formulation of a more accurate and well-informed expression of the people. It would boost the democratic legitimacy behind whatever course of action would follow such a vote. The government would be able to escape the paralysis of ambiguity that currently grips them and act based on the will of the people, as it would no longer be up for interpretation.